Moorea, the Sister Island of Tahiti, formerly called Aimeo or Aimeho has the sunset on its back. It takes its name from a legend about a lizard (“mo’o”) yellow (“rea”) which is said to have opened 2 bays up with its tail: Opunohu (“opu”: belly – “nohu”: fish) Bay and Cook’s Bay – James Cook, a famous 18th century navigator. The beautiful Moorea stands as a genuine haven for all the inhabitants of Tahiti questing for some tranquility, rest, and merely exile. 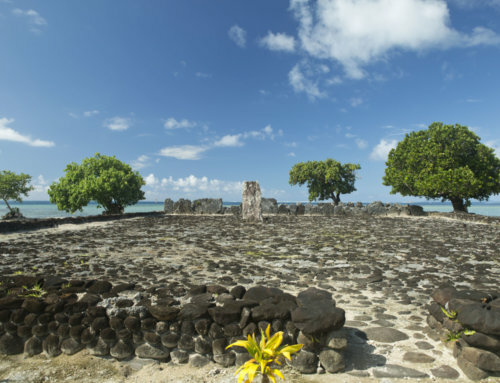 Moorea has some beautiful historic sites such as remaining visible Marae (sacred open air temples) as the ones called Nuurua, Nuupere and Umarea. 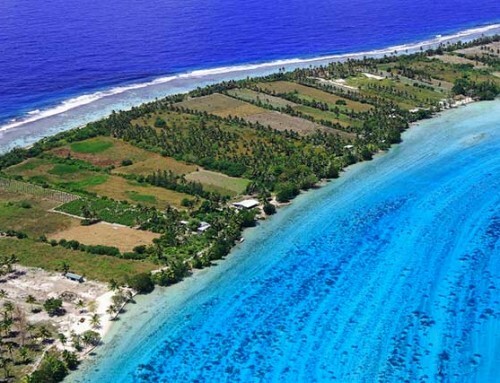 In 1808, Protestant missionaries settled in Papetoai. They built the octagonal temple of Papetoai in 1827 on the site of the Marae Taputapuatea which is dedicated to the god Oro. 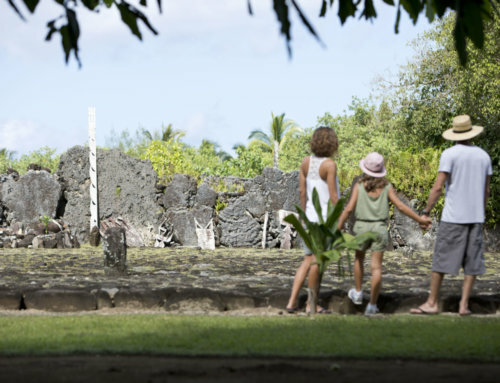 This temple represents the oldest European building in the South Pacific. 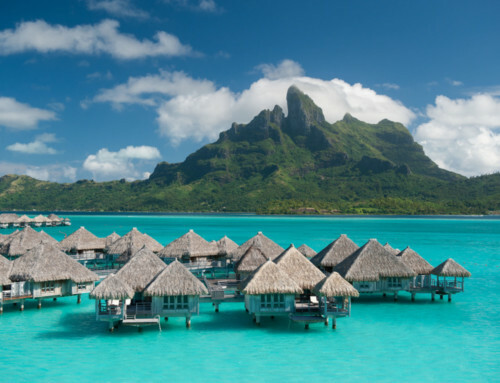 Well-known for its great quality pineapple plantations, Moorea – just like Tahiti, is full of splendid landscapes and lush vegetation, wonderful rivers and waterfalls as the 80-meter-high one in Afareitu. 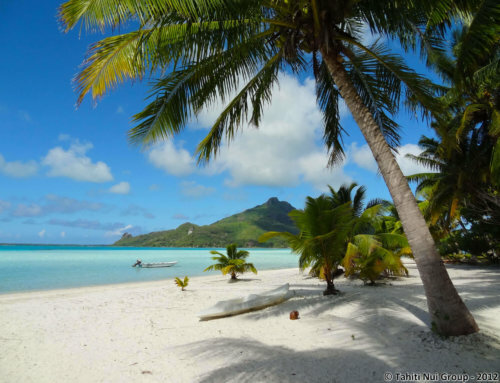 Moorea is also known for its white sand beaches among which the best ones are Temae located close to the airport and Haapiti called Hauru Pointe facing Motu (islets). Accessible by boat, these Motu are ideal for pleasant picnics with familiy and/or friends. Mount Rotui is known for its easlily accessible pineapple plantations. The legend says that an octopus used to live on this mountain and separated the island into two deep bays. On the side of this mountain, it is possible to see the octopus’ profile, divine protector of Moorea and symbol of peace and unity. Hikes on Mount Rotui are exquisite. 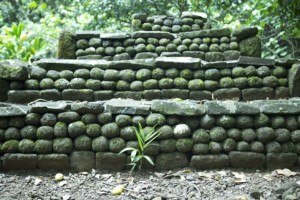 The pineapples which are cultivated there are very tasty. 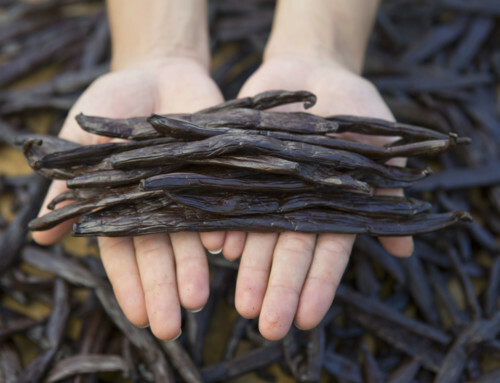 A stop-over at the near-by factory and distillery is recommended in order to taste the delicious local products. 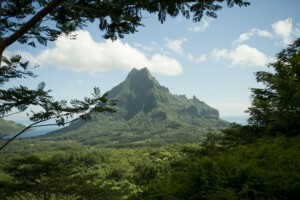 What could be more pleasant than hiking to the Mount Tohiea (shark’s tooth), culminating point of Moorea. 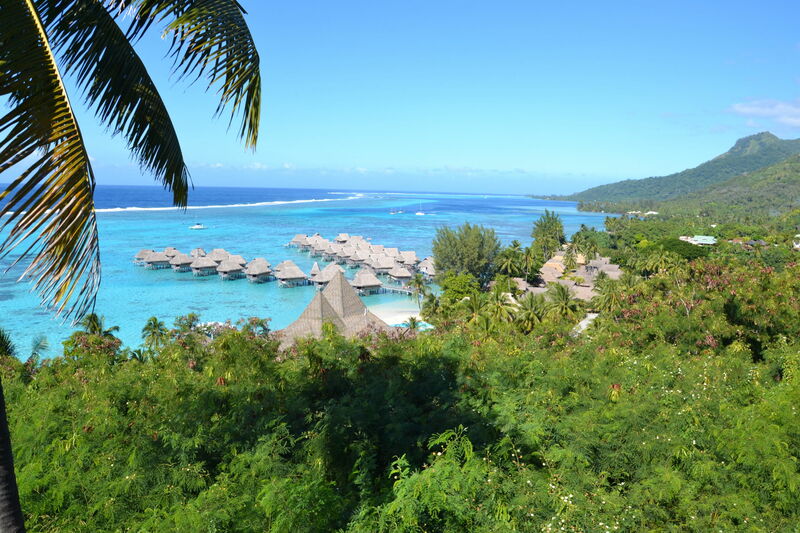 It overlooks Opunohu – the vastest bay in Moorea. The mountains reflect in the dark waters of this splendid bay attracting artists and philosophers from all over the world. A small road along the mountainside will take you to the Belvédère. 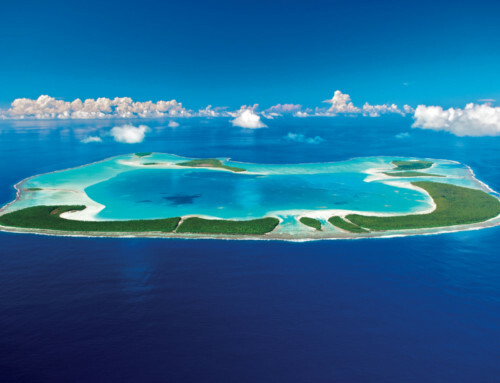 This site is considered as one of the most beautiful in Polynesia and offers a panoramic view of the bays. Before you reach the Belvédère, a stop at the Marae Titiroa or Afareaito is recommended, with a small stopover at a farm run by the College of Opunohu pupils. From there, you will be able to go to the Three coconuts pass, located between Mount Tohiea and Mount Mouaroa. 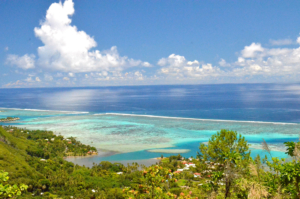 Moorea also gives you a great view of Toatea, a picturesque scene of Temae with Tahiti in the background. The pierced mountain Mou’a Puta is an incredible original specificty of nature. This mount is visible from the entrance of the Vaiare channel. 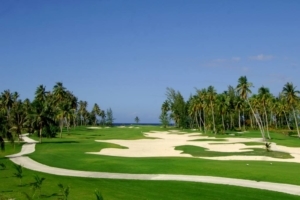 Not far from the airport, Moorea Golf Club provides a 18-hole field, accessible to both beginners and experienced players. 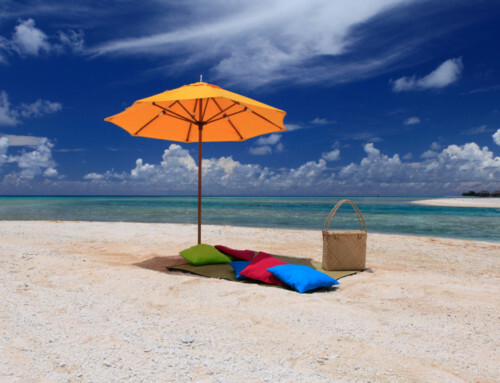 For sea aficionados, diving with rays or sharks will be a delight. 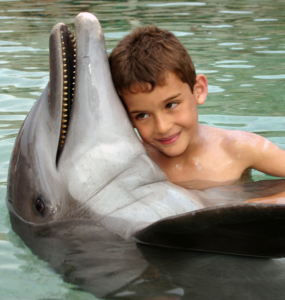 You can also experience swimming with dolphins. 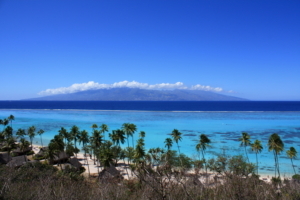 The whales and their calves are also visible off the coast of Moorea between July and October. 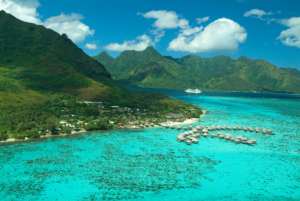 The Intercontinental Moorea Resort & Spa has a private clinic for marine turtles where they are taken care of. 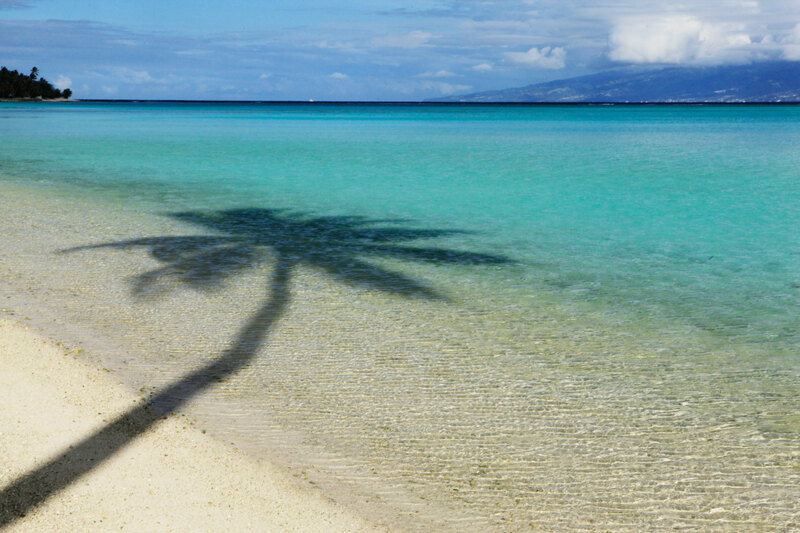 By boat or plane, Moorea offers marvellous experiences for ever-lasting memories.